PHILADELPHIA (AP) — Say goodbye, A.I. Allen Iverson officially retired from the NBA on Wednesday, ending a 15-year career during which he won the 2001 MVP award and four scoring titles. 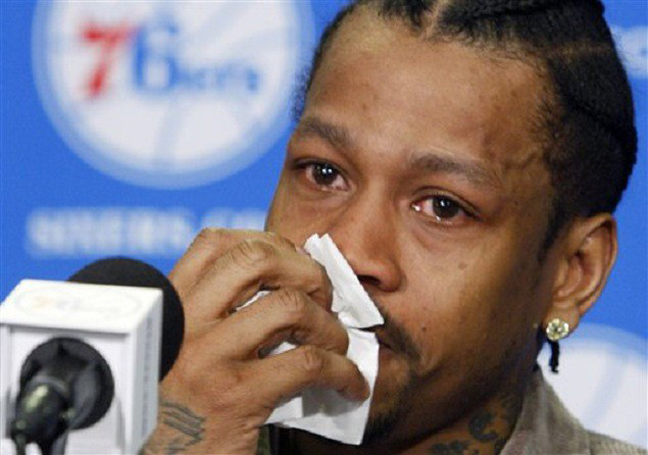 Iverson retired in Philadelphia where he had his greatest successes and led the franchise to the 2001 NBA finals. Iverson says he always thought retirement would be a “tragic” day. But he says he’s happy in his personal life and at peace with his decision.